The start of a technical team at the end of our first meeting. 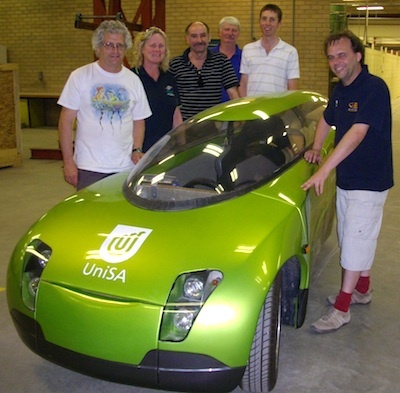 Between us, we have helped design and build racing cars, road cars, solar racing cars, land yachts, pedal-prix vehicles, sailplanes, electric cars, and Trev. There are a few more people eager to help with the technical work who could not make it to our initial meeting, but will be joining us in the coming weeks. Meanwhile, others are working hard on administration, fundraising and logistics. You can follow our progress here at teamtrev.com, or on our Google Group.